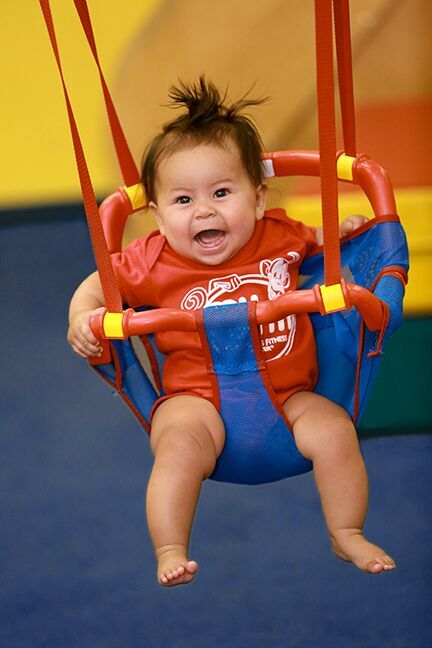 We are the experts in children’s fitness. My Gym has developed an extraordinary program and facility devised to help children 6 weeks thru 10 years of age develop physically, cognitively and emotionally through a variety of programs including Mommy and Me, Gymnastics, Art, Ballet, Karate, and Preschool Prep. Children have loads of fun as they gain strength, balance, coordination, agility and flexibility while developing social skills, confidence and self-esteem. 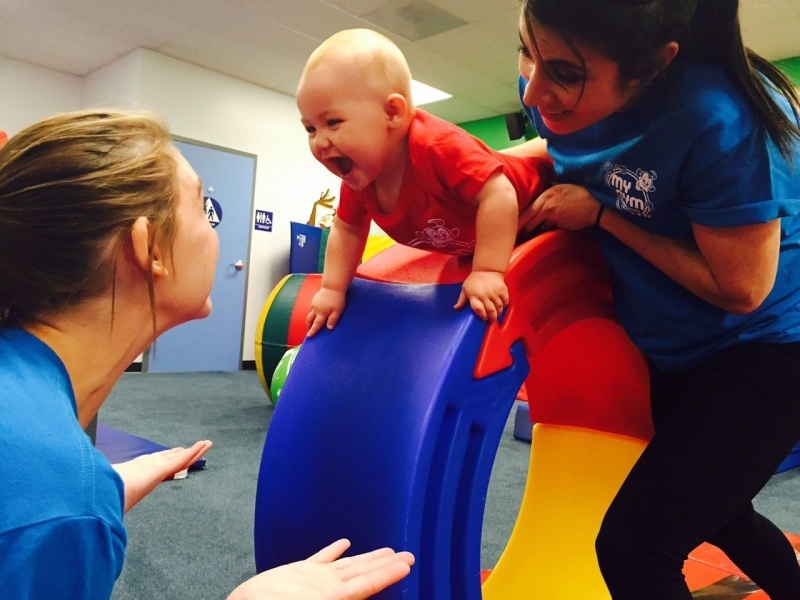 Our state-of-the-art facility, extensively trained staff, award-winning class programs, and excellent student/teacher ratio have earned My Gym the reputation as the best early learning program of its kind. Our adult participation classes include activities designed to work on the developmental goals of each age group through song, dance, movement, beginner games, puppets, imaginative pay, and introductory gymnastics, all with a focus on fun. Our developmental gymnastics classes focus on skill building (handstands, cartwheels, beam, high bar, vault...) as well as overall fitness. As a child progresses through the program, more and more emphasis will be on form and mastering skills while developing a love of fitness. 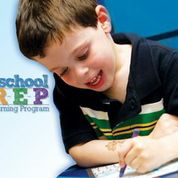 My Gym's Preschool Prep program uniquely couples our award winning fitness curriculum with basic academic preschool instruction (music, reading readiness, science, writing, arts & crafts, story time, fine motor activities and imaginative play) and focuses on inspiring a love of fitness and learning. 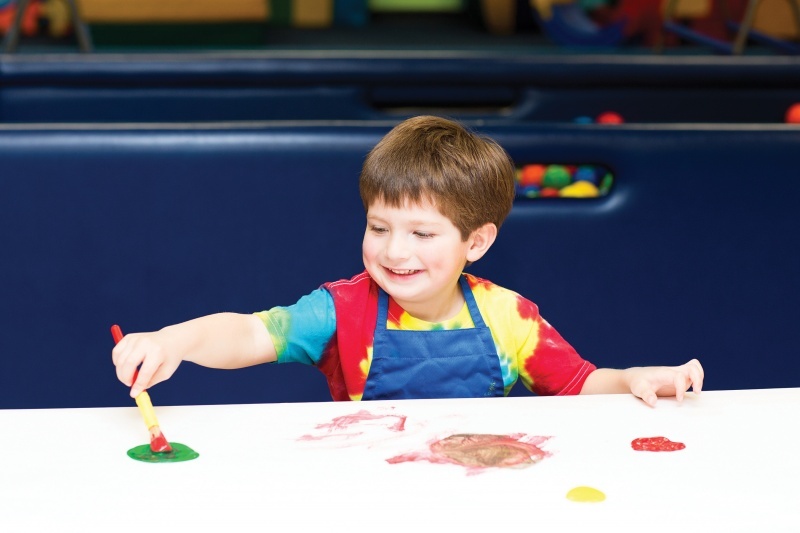 In this parent optional class your child will learn about artists or art concepts and create individual works of art based on the weekly theme. There is also time for self-expression during free art time. Plus, we conclude the class with exercise and activities in the gym. It's a unique and special program with an ideal blend of art and fitness. You'll love My Gym Karate because we specialize in teaching children and we make learning Karate fun! 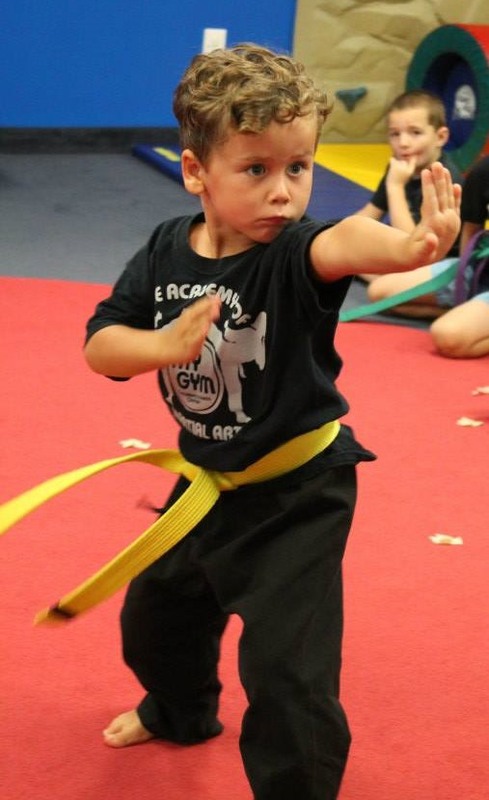 See your child strive, conquer goals, and have a "yes I can" attitude while they have a great time learning punches, kicks, blocks, and advanced forms. This is a thrilling program in which our My Gym kids exude determination and perseverance as they work toward goals of attaining higher belt rankings. My Gym camp is simply the best and takes place during Holiday, Winter, Spring and Summer school breaks.Children participate in energizing fitness activities and arts and crafts based on a theme such as superheroes, Disney, sports, and more. 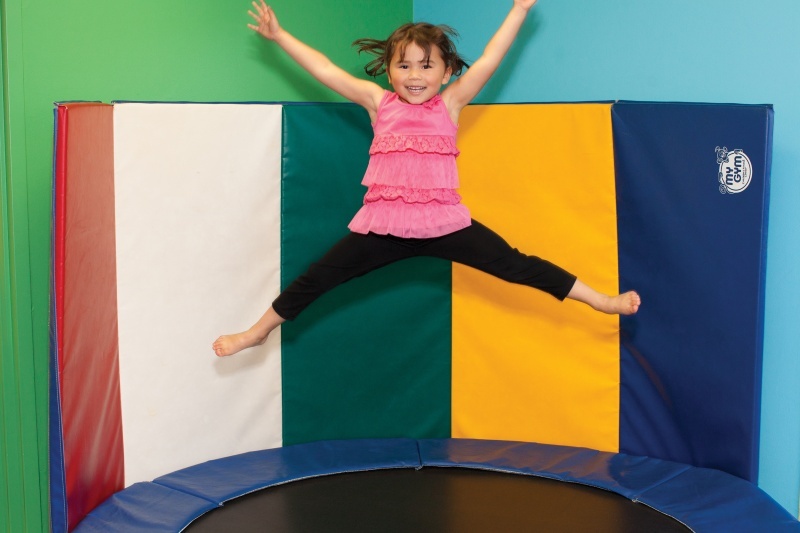 Kids love My Gym because it's FUN. 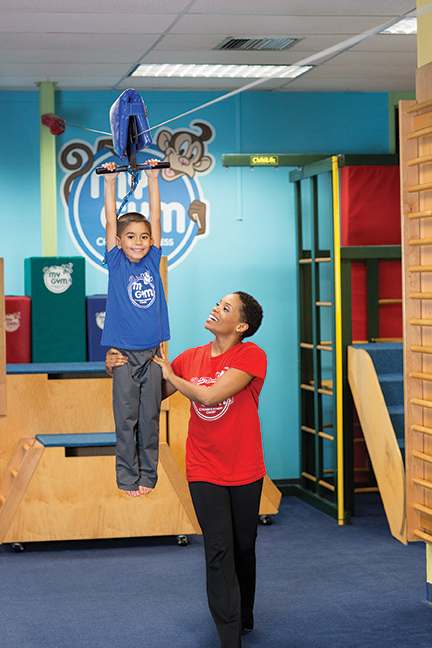 Parents love My Gym because they know their children are with highly trained instructors in a nurturing, safe environment as they build friendships and skills. Plus, it's easy to work My Gym camp around your other summer plans as you can pick any number of days you want. What could be better than that! My Gym Ninja Training classes are designed to be fun and challenging while remaining safe and noncompetitive. Classes will focus on developing strength, stamina, and agility in relays, conditioning exercises, games, team-building and, of course, obstacle courses that change every week. Kids will be challenged mentally and physically, while instilling a mindset of overcoming adversity both inside and outside of the gym! 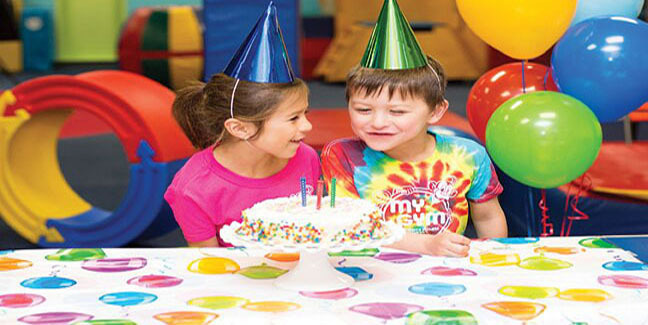 At My Gym, every birthday party is a perfectly planned celebration created especially for your child, Our amazing birthday party specialists will make your birthday party unique and special. *Themes including Superheroes, Ninja Training, Mickey Mouse, Princesses... any theme you want! *Two highly-trained and enthusiastic instructors with the goal to make it your best party ever! Call 631-751-KIDS to register or for more information.